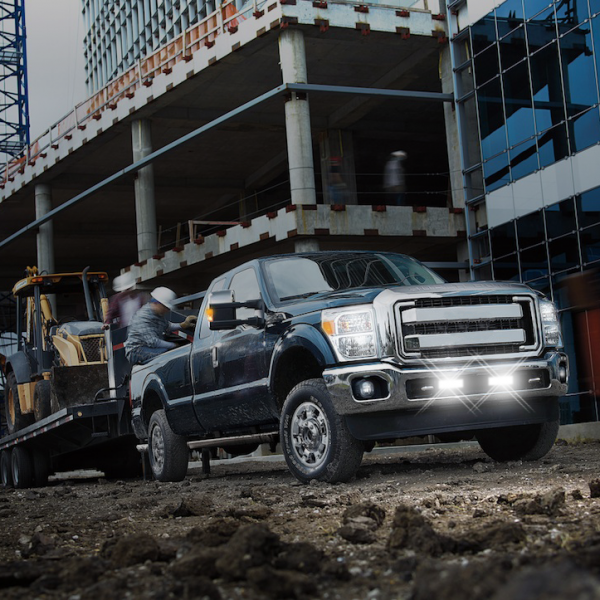 Designed for easy to see placement on grilles, bumpers, and other spaces, the Huron 2™ features optimized lens optics and a strong polycarbonate lens. 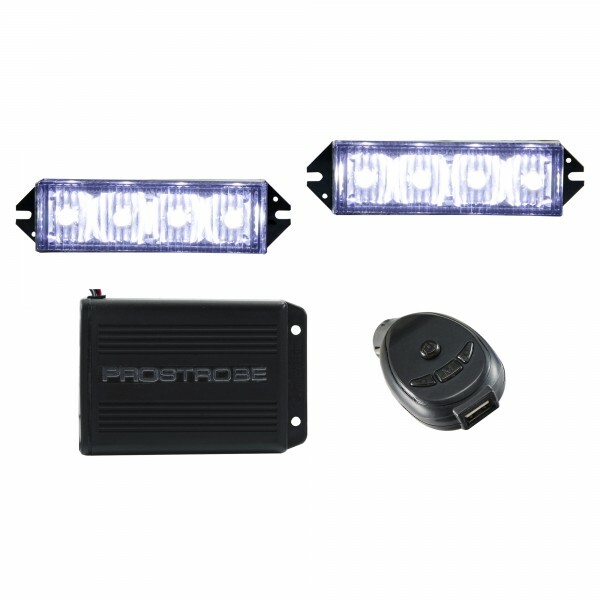 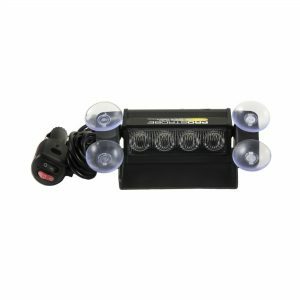 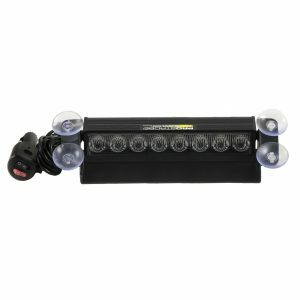 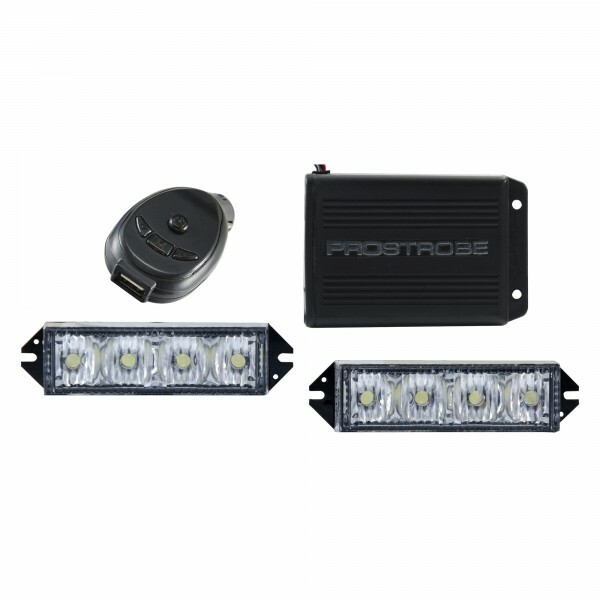 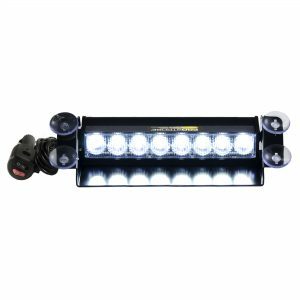 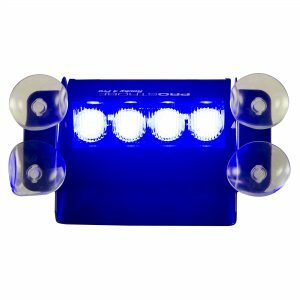 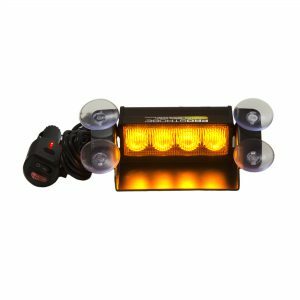 4 bright and efficient 1W LEDs per unit strobe in 12 different flash patterns and feature a full-on courtesy light function. 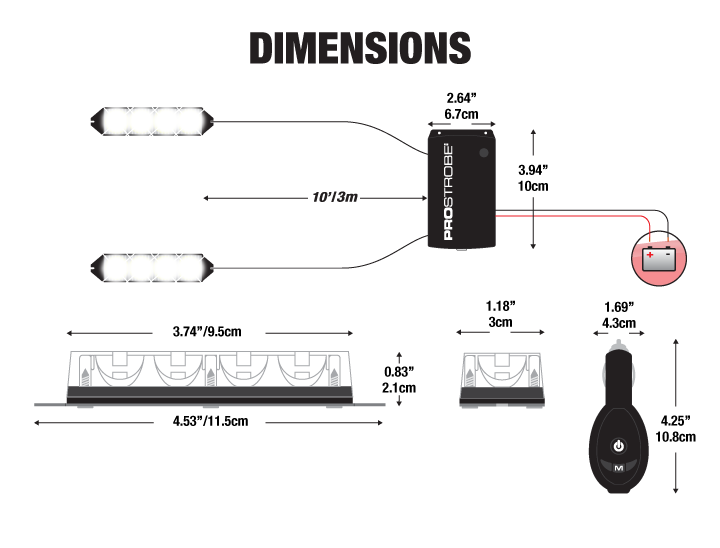 The Huron 2™ is IP65 rated for durability and longevity in addition to featuring an almost completely wireless setup. 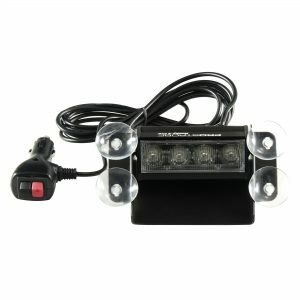 Only two power wires are required with no drilling through the firewall for additional switch, control box, or remote wiring. 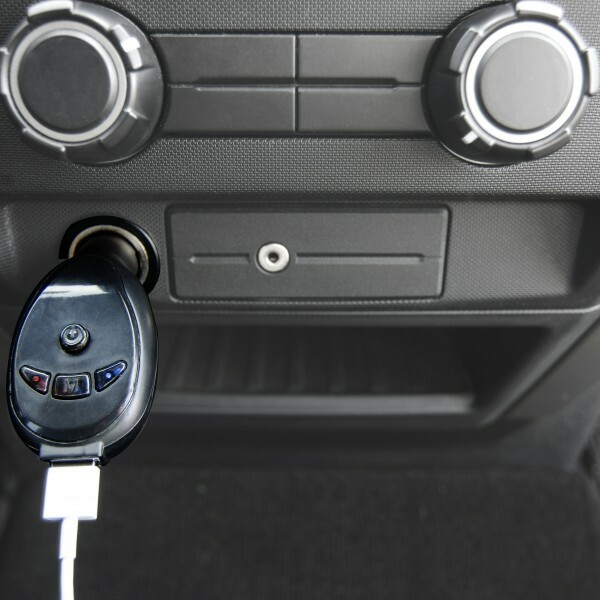 A wireless remote plugs into any 12-24V cigarette plug or outlet to power the remote and a USB port capable of keeping your devices charged. 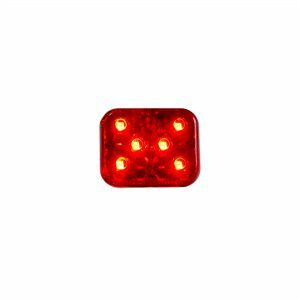 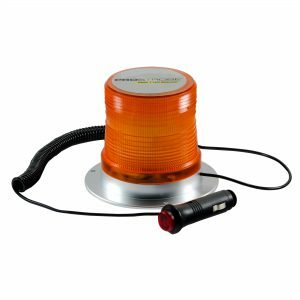 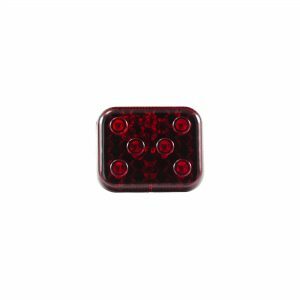 Great for additional visibility and safety on ars, trucks, SUVs, boats, construction equipment, heavy machinery, and farm implements and more.